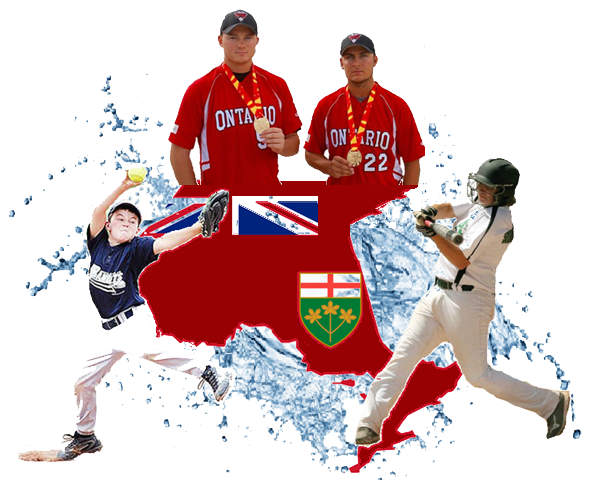 The Ontario Amateur Softball Association is pleased to offer liability and accident insurance to softball teams, leagues and associations throughout Ontario. The cost of insurance is based on a team. This insurance covers all players, managers, coaches and personnel associated with that team. If all of the teams in you league or association are insured with the OASA, then your executive (that are not associated with a team) are insured as well. Your insurance covers all games, practices, tournaments and events that are associated with your team. The OASA also offers liquor liability insurance for your tournaments or banquets where alcohol is served. Out of country insurance is available directly through Pearson Dunn Insurance. You may view or download the forms listed below. We look forward to serving your insurance needs.